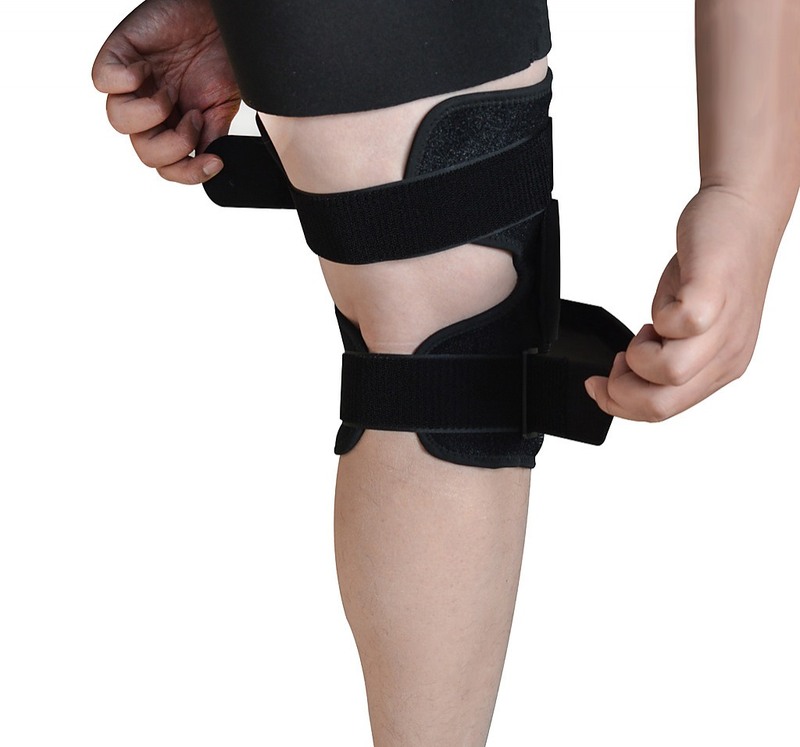 If you run or train in another knee-pounding sport, you need to know about Randy & Travis Machinery’s world-class hinged wraparound knee brace. 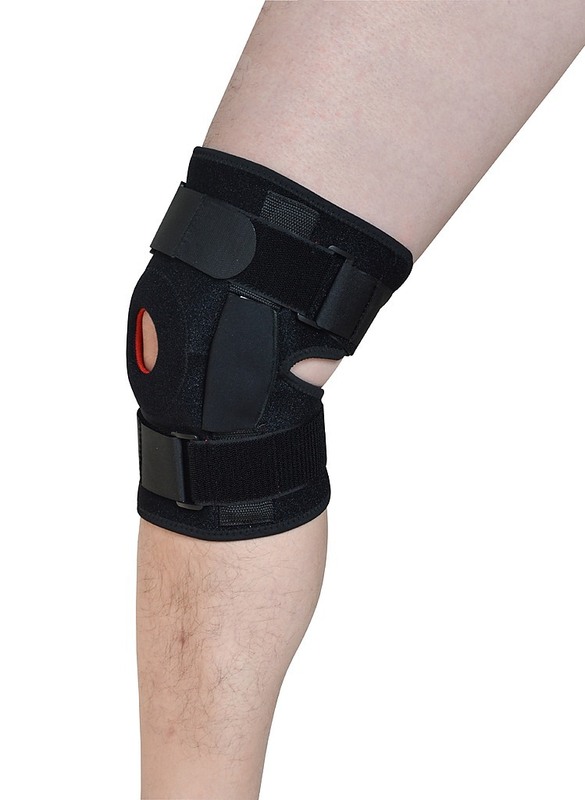 For ACL, MCL, runner’s knee, or other knee issues, this support will keep your knee stable as you train, while the hinge increases mobility. 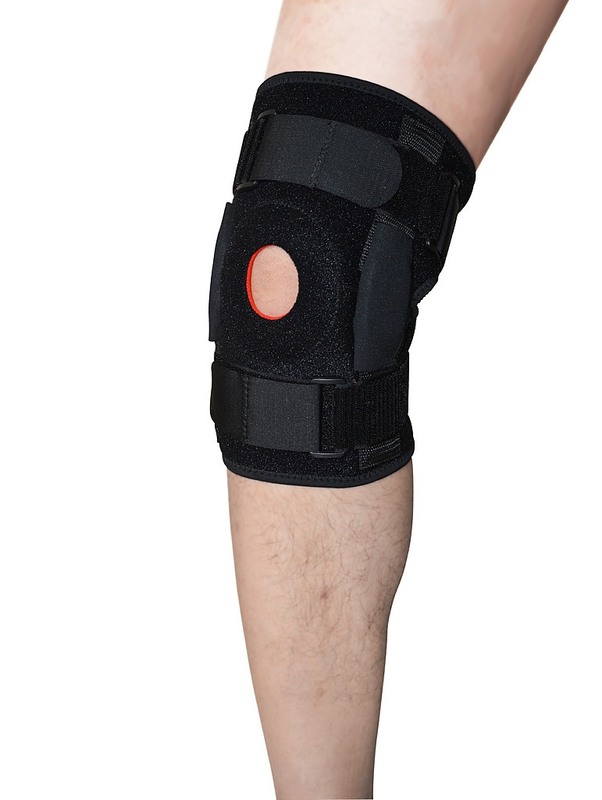 A patella buttress helps to stabilise and protect the kneecap from subluxation, as well as keeping the inflammation from an irritated kneecap, a cartilage injury, or arthritis. 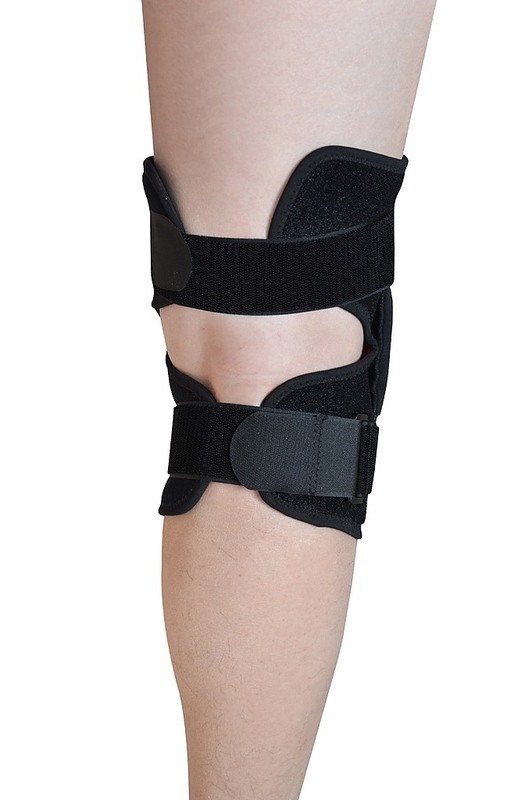 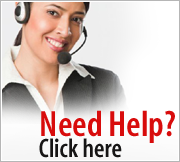 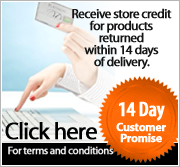 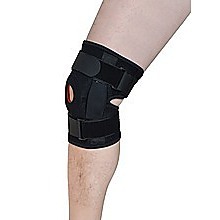 This brace applies gentle pressure to your patella tendon, relieving pain and keeping your kneecap stable.